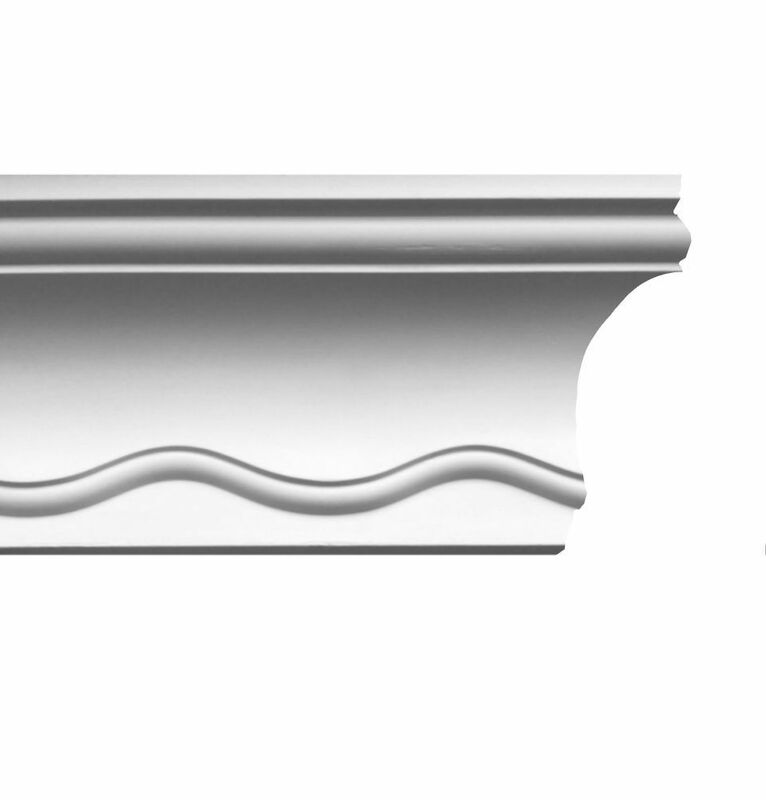 The Mayfair Plaster Coving features a finely cast continual ripple wave on a classic concave cornice. This design works well in modern settings, to create the perfect impact. 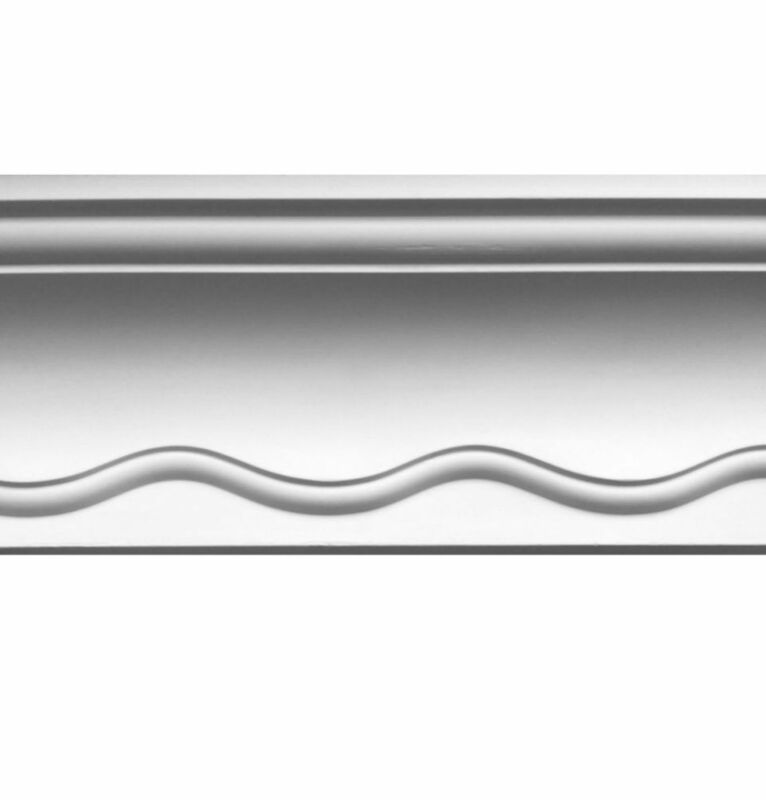 This coving has a projection of 80mm (3.14 inches) and a drop of 100mm (3.93 inches). A faithful copy of a period design, this plaster coving is hand made using traditional techniques with the finest grade gypsum plaster hand cast in finely detailed moulds. Plaster is sold in Metres. Select the unit of measurement before you add these items to your basket. Samples are £2.50. The Mayfair Plaster Coving is hand made. 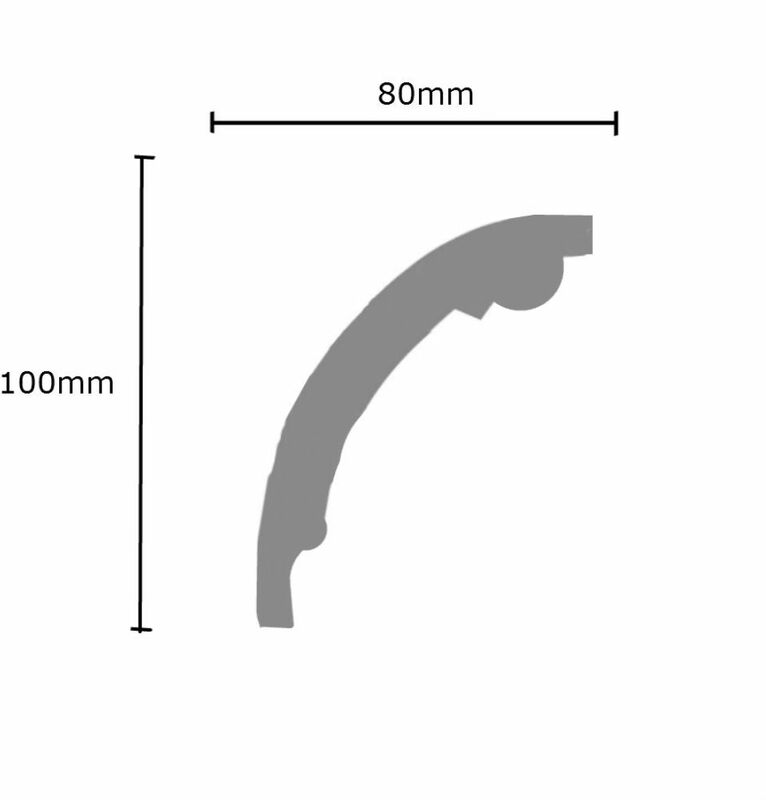 We use specialist couriers to deliver Plaster Coving, therefore we have a minimum order of 20 metres. Deliveries to the North of England, the Midlands, the South of England and London are usually weekly, other areas may take 14 days. 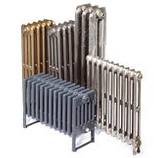 There may be discounts available for larger orders or trade customers, call us now on 01723 321 333 to discuss your requirements.